Have you ever visited a website on your smartphone and couldn’t see the text because it was too small? Or worse yet, you could see the text but any time you tried to click on a button, you were navigated to the wrong page because the buttons were too close together? It’s frustrating! Luckily, I can tell you that you are not going blind, and you don’t have fat fingers. The website you are trying to navigate wasn’t built with a responsive web design. A responsive web design has the ability to recognize the size of the screen it is being viewed on, and adapt its design to help the user better navigate through the site. So, the same website, with the same URL, will adapt to various types of devices, such as tablets and smartphones. It’s really cool! Want to test it? Visit Amazon.com on your desktop browser, grab one of the edges and pull it in to make the screen smaller. Notice how little by little the menu bar at the top disappears? That’s because this website wasn’t built with a responsive design. Now, visit Apple.com and try again. Notice how the content moves around to accommodate the size of the screen the smaller it gets? That is the perfect example of a responsive design! 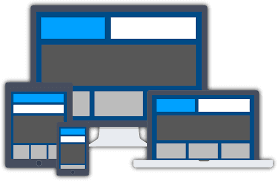 Why would I need a responsive design for my website? experiencing difficulty navigating your website, they are more likely to leave your website and return to Google to find another business for their needs, than to contact you for your goods or services. 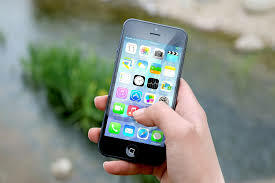 Furthermore, Google announcing that mobile searches are dominating desktop searches means that mobile is a trend they are keeping their eyes on. A month before the announcement in May 2015, Google announced they were rolling out a Mobile Friendly Algorithm Update. This update included showing its users which sites showing up in results pages were mobile friendly to decrease the click-through rate on sites that were not mobile friendly. Google even went so far as to say that if your website was not mobile friendly, they would not favor you in their search results- which meant lower rankings. The website design and SEO experts at Local Search Titan have helped a countless number of small business transform their websites to meet Google standards and increase the quality of user experience. 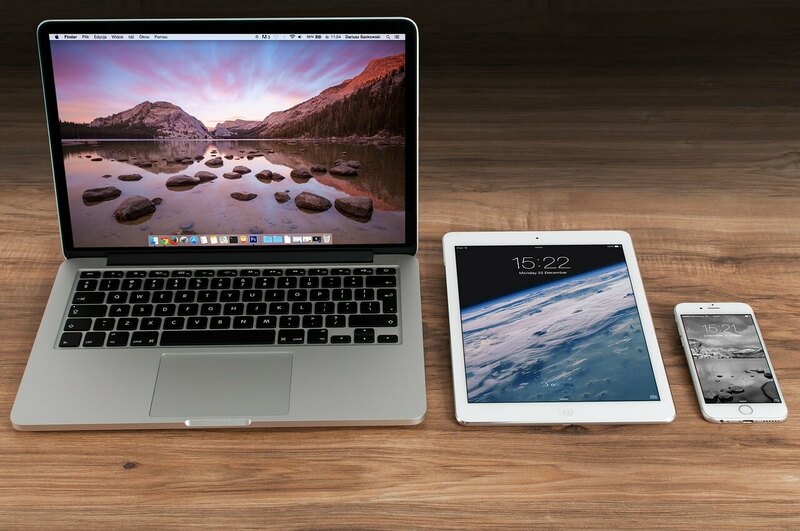 Contact our website design team today to discuss how we can help your website dominate mobile devices!